YNk CS:GO - Who is Janko "YNk" Paunović? Janko "YNk" Paunović (1992) is a Serbian ex-professional Counter-Strike player, analyst and coach. Widely considered to be one of the best CS:GO analysts out there, his latest stint as MiBR’s coach has likely reached its end due to the recent swap deal between MiBR and Team Liquid. You’d be hard-pressed to find a role YNk has not fulfilled in the Counter-Strike ecosystem over the years. He was one of the few active 1.6 players who managed to make the transition first to CS:GO – pursuing a successful competitive career between 2009 and 2015 – and then to a broadcasting role in after his short return to the then-aimface side which would later rebrand . 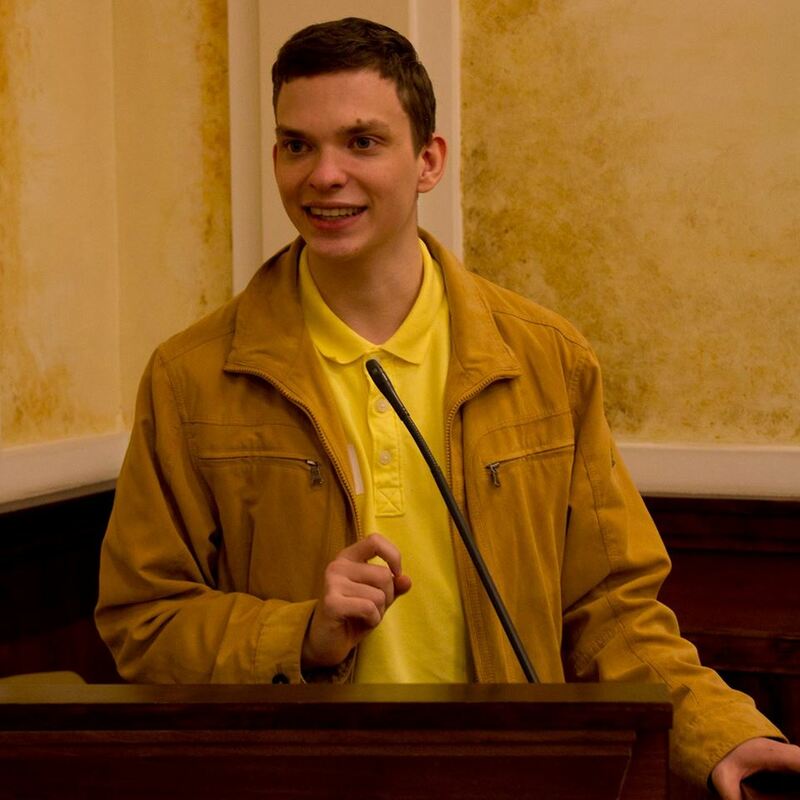 Starting out as an observer, he quickly transitioned to desk roles and while his early showings spawned many ResidentSleeper memes in Twitch chat, a little work on his presentation skills quickly made it clear that he’s one of the brightest analysts in the scene, becoming a member of RoomOnFire in the latter half of 2016. An outspoken critic of the analytic tools available in CS:GO events and the treatment of talent compared to competitors, his move to MiBR in a coaching position was unexpected and yet not that big a surprise. His final analyst gig before picking up his new role was ELEAGUE’s CS:GO Premier in July 2018, an event where his future team would end up eliminated in the group stages. While it’s impossible to tell exactly how much input he ended up having on the proceedings, it’s clear that the Brazilian-American side has posted much more impressive performances after the player break. 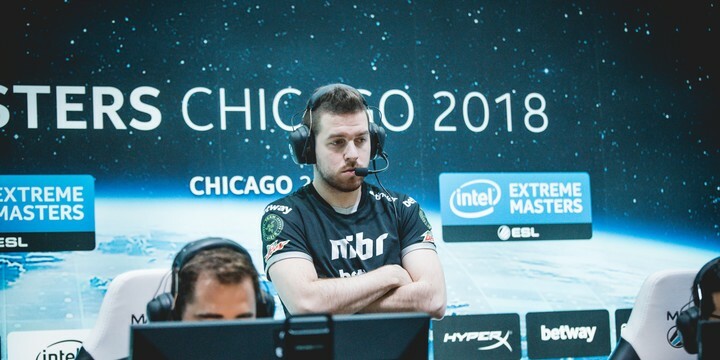 YNk is widely credited for reducing the workload on FalleN, and it cannot be argued that the star AWPer’s individual performances have improved once the Serbian has become a part of the system. While their only tournament win would come at ZOTAC Cup Masters against vastly inferior opposition, the very first event they’ve attended with YNk, they’ve been denied by Astralis in two finals and DreamHack Stockholm 2018 while also making the semis at ESL Pro League Season 8, the FACEIT Major and the final event of the year, BLAST Pro Series Lisbon. Last tournament of 2018 is done! I feel like it went the same way our season did: so close to success but fell just a bit short of it. A swap deal between Team Liquid and MiBR meant that both TACO and zews would join the side, replacing Stewie2K: it is not yet clear how the latter will be integrated in the team’s coaching setup. Consequently, it’s also a mystery which of his many hats will YNk pick up for his next CS:GO adventure.